Welcome to Messiah! 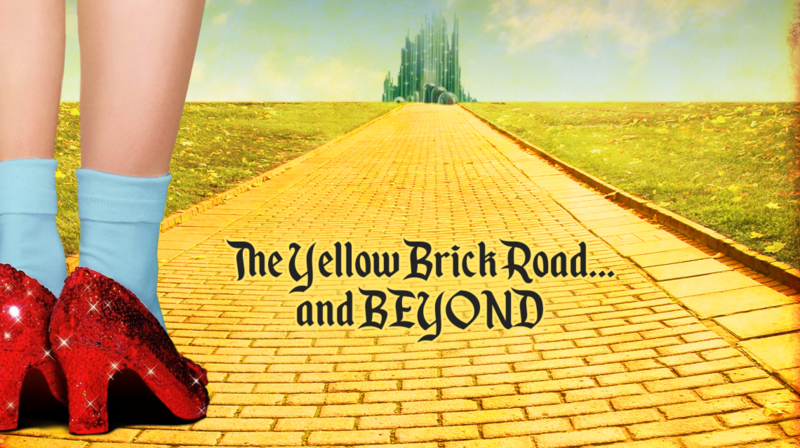 Today, we conclude our ‘Yellow Brick Road and Beyond’ worship series. Along the way, we met a tin man longing for a heart, a scarecrow in want of a brain, and a lion lacking courage. We can sympathize with them all, but the character with a desire we can most relate to is Dorothy. She longs for home as she travels through a strange and foreign land. Deep within our hearts is a “spiritual homesickness.” We are on a journey heading to our true home, entrusting our salvation to Jesus – the Road and the Truth and the Life!